Dr. Siegel is proud to offer the latest technology available for periodontal therapy: laser treatment. There are numerous advantages to using laser therapy as opposed to the traditional methods requiring a scalpel and sutures. 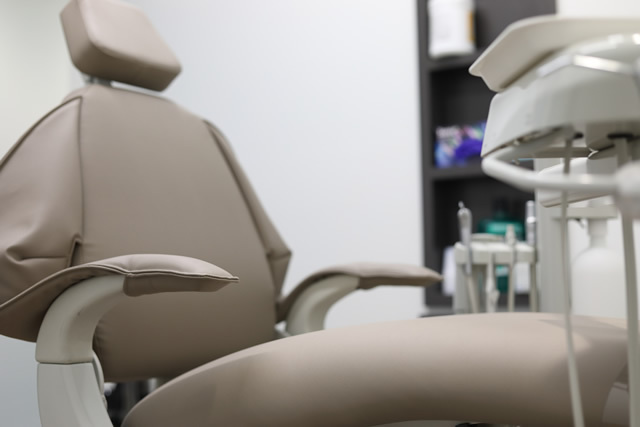 Dr. Siegel can perform a variety of procedures using laser technology, such as a frenectomy, osseous surgery, and gum grafting. Dr. Siegel is also able to use laser technology as a way to regenerate healthy gums and remove diseases areas in a virtually painless way. This method also encourages healthy gum to regenerate and attach to the teeth. There is a much lower chance of gum disease returning when laser therapy is used as opposed to traditional surgery.